Get yourself in on a few stupendous holiday secrets. It’s quite well known that Male, the capital city of the Maldives is not a diverse holiday spot. All it has is sea, sand and sun. However the pure essence of this triad can be witnessed in every single bit and piece that you touch, see, smell, hear and taste. Touching the powder-like white sands bordering the silver sea lines, seeing the vividly colouredunderwater corals and species, smelling the sea breeze flavoured with the aroma arising from the freshly cooked seafood, hearing the sound of the splashing sea waves that gently embraces your feet and tasting the tantalizing spicy sea food served in the beach resorts and carts, what else is needed to spend a splendid tropical holiday in class? In a nut-shell Male has everything to treat all your senses in its own magical way. 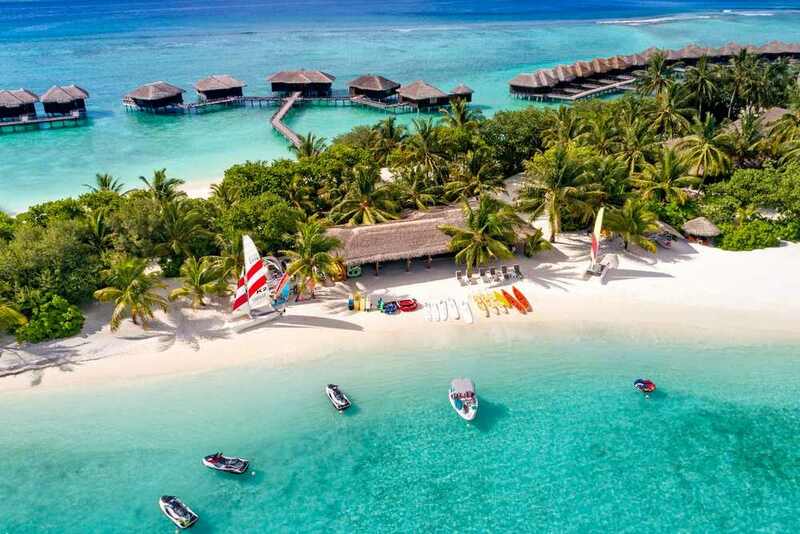 Being the central point of the Maldivian Archipelago comprising more than 1,700 tiny islands, access to any luxurious beach resort from Male is trouble-free. 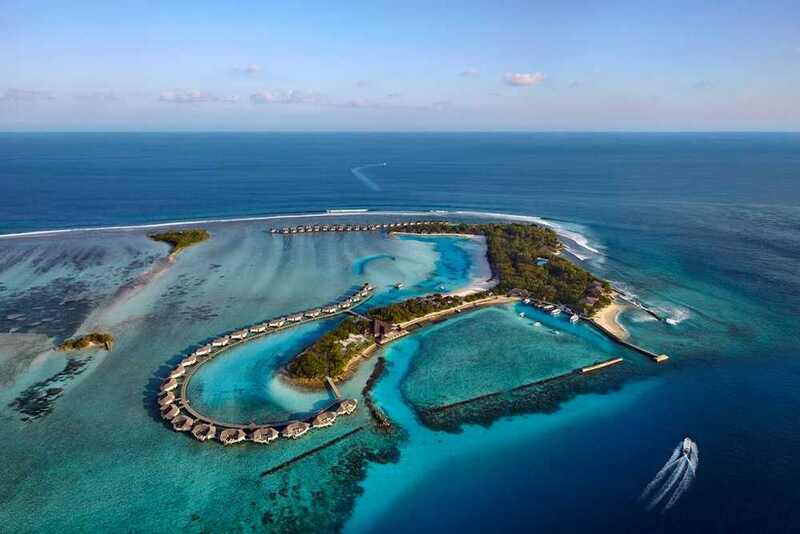 Similarly having access to any type of getaway, let it be a romantic holidays or an adventure trip or a family vacation, Male can be your ultimate destination. The all-inclusive holidays from Tour Center can be your ultimate option to fulfill all your dream holiday desires. 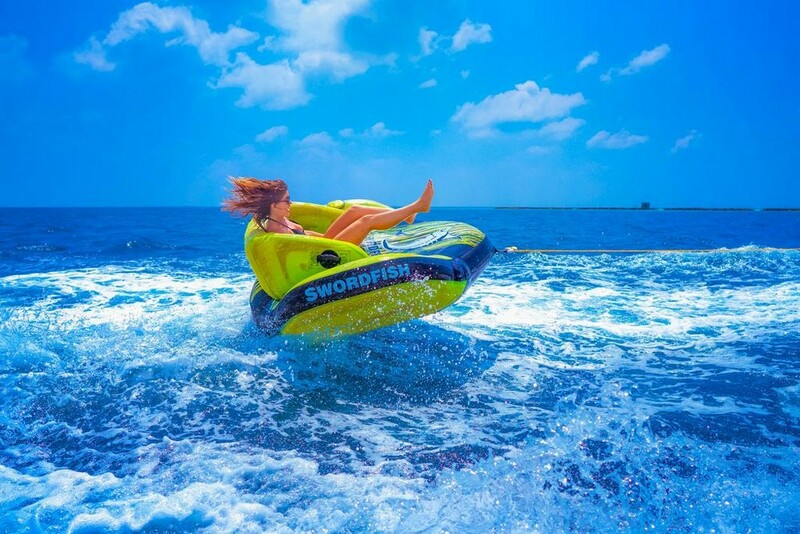 Book holidays to Male with us and get on board to experience the most magnificent Maldivian holidays.